Dr. Russo often hosts community events designed to educate and promote healthy living. You won't want to miss what's coming next! Chinese Yoga and Qi Gong practice integrates posture, breathing, acupressure, and dynamic movement to help circulate energy throughout the body. These exercises are ideal for recovery, to improve range of motion, strengthen the immune system and release stress. The classes are held every Saturday from 12:00 pm to 1:00 pm at Interbay CrossFit NW. Located next to Whole Foods. The next classes are Saturday December 6th and December 16th. There will be no classes the 23rd and 30th. The next class after that will be on Saturday January 6th. Qi Gong is a practice that integrates posture, breathing, acupressure, and dynamic movement to help circulate energy throughout the body. These exercises can improve range of motion, strengthen the immune system and release stress. 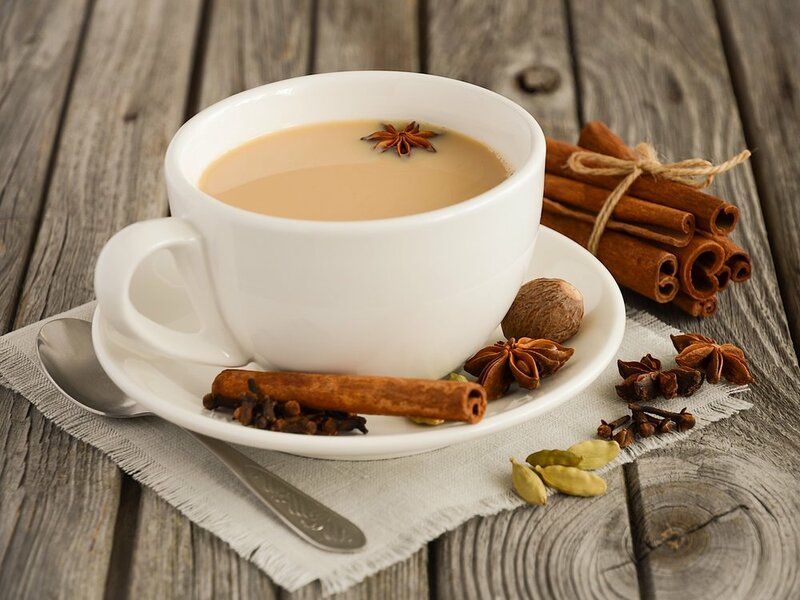 Learn the health benefits of chai and how to make it from scratch with our own Doctor of Acupuncture and Chinese Medicine, Dr. Fred Russo. THIS CLASS IS CURRENTLY FULL! Contact us for the next one. Dr. Russo will be teaching a Chinese Yoga and acupressure class at his clinic every Tuesday from 10:00 to 11:00 am. The series will run from July 25th to August 29th. Learn more about the classes on his blog series on acupressure. The classes are held every Monday from 10:00 am to 11:00 am at Interbay CrossFit NW. Located next to Whole Foods. Dr. Russo will be teaching a Chinese Yoga and acupressure class at his clinic every Tuesday from 10:00 to 11:00 am. The series will run from July 25th to August 29th. Learn more about the classes on his blog series on acupressure. Only $10/class. Happy Saint Patricks's Day. On March 17th, I am offering a FREE examination and treatment. Please call to schedule or you can book an appointment on line. Rolling with Dr. G + Tai Chi with Chai Tea with Dr. Russo. healing, health & vitality with Dr. Russo. Learn how to restore lost energy and how to stand, sit and move in a more balanced way. Includes exercises that can be practiced safely on your own. Suitable for all ages and abilities. Experience holistic wellness in a relaxed setting while you discover how to engage a “live young lifestyle” from our doctors, holistic health care team, nutrition, and fitness professionals during our First Friday events. We will offer positive solutions for your health concerns for joints, muscle, digestive health, and more. own. Suitable for all ages and abilities.